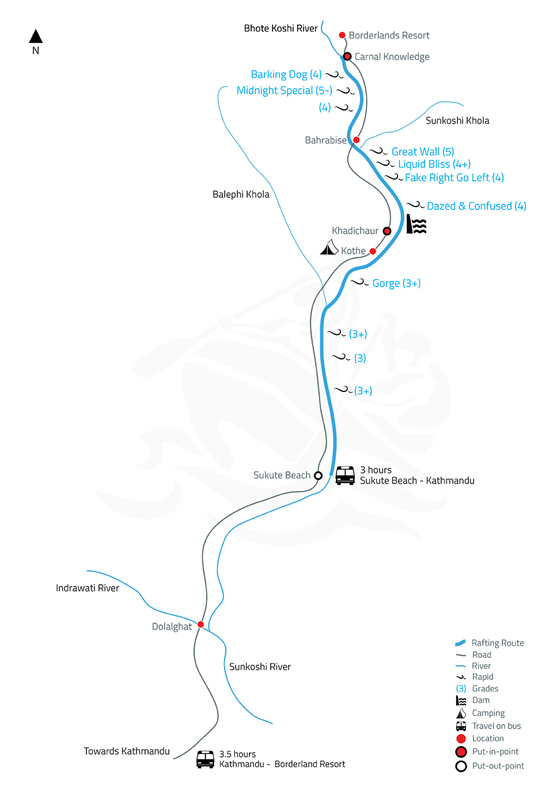 From Kathmandu we will drive to Khadichour which will take around 3 hours. 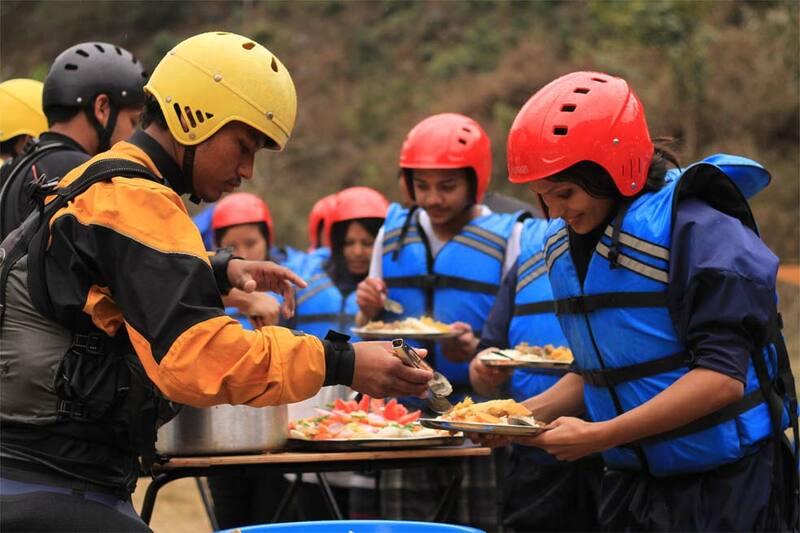 After the professional guides brief you about safety and paddling instructions, we will get ready to start our river journey. 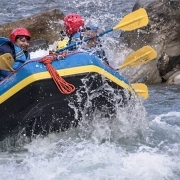 We will hit continuous rapids of class 3. 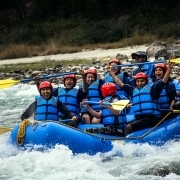 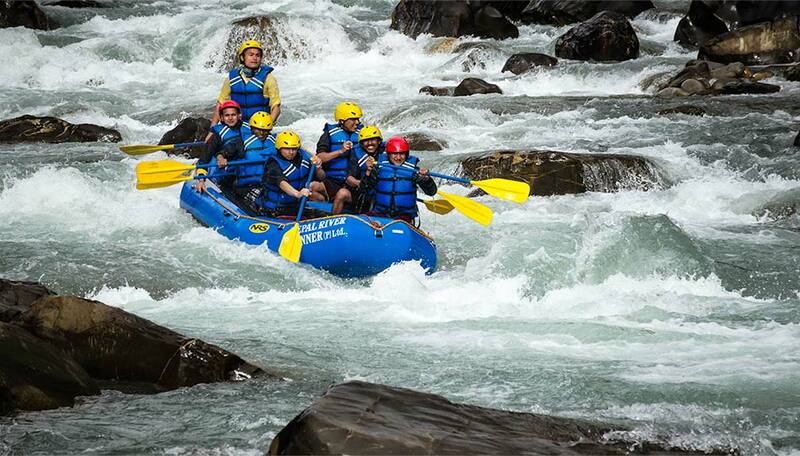 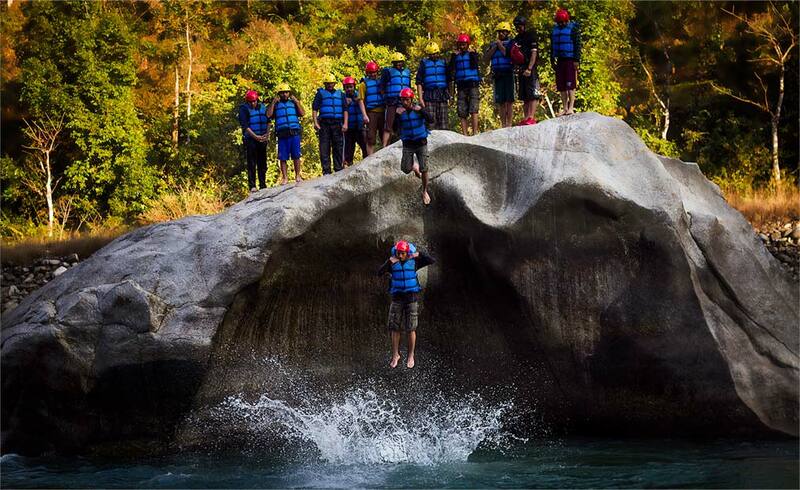 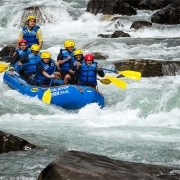 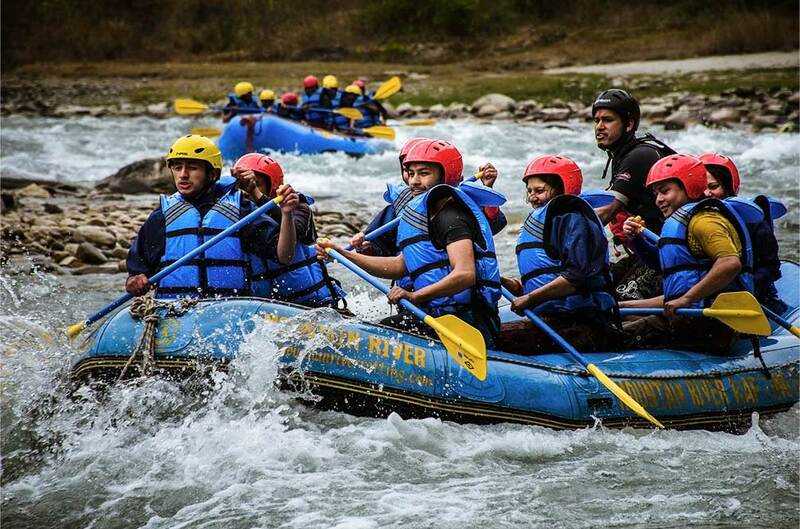 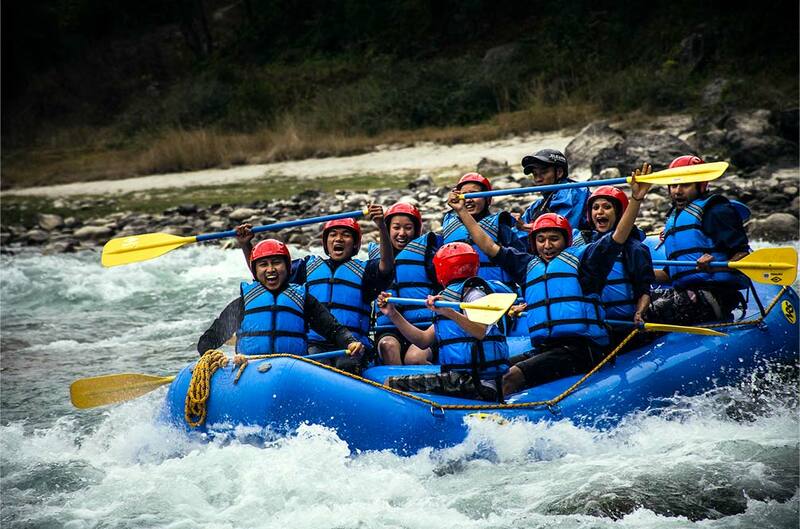 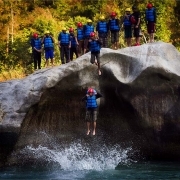 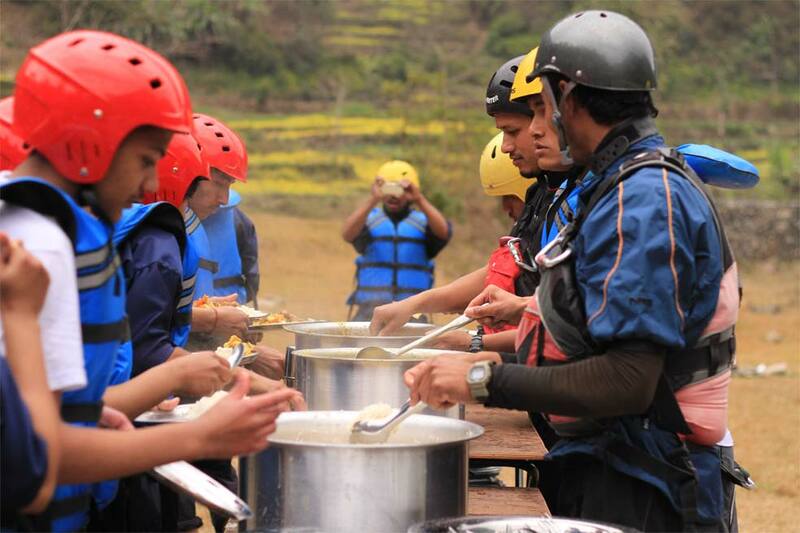 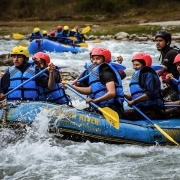 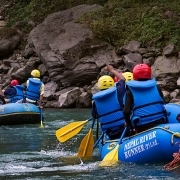 After rafting for around 16 kilometers, we will reach at a river bank and set up our camps there or go drive back to Kathmandu as per your interest.